You care about your community, and so do we. Each year, Sutter Health gives millions of dollars in support and services to the areas we serve. We provide care for those who cannot afford it, fund education and research that will improve lives, and contribute to programs and organizations that provide health-related services for those in need. These include mobile clinics, transportation services, prevention and wellness programs, food banks. We endeavor to be a good neighbor so that everyone has the opportunity to live a full and healthy life. As a not-for-profit health system, Sutter Health commits to providing a community benefit to the people and places we serve. Our goal is to make our cities and neighborhoods safer, healthier places to live and work. Sutter Health has established mission and vision statements and a core list of our values that define why we work and give. These also are the guidelines we use to determine where to direct our community benefit efforts so they will most represent Sutter’s ideals. 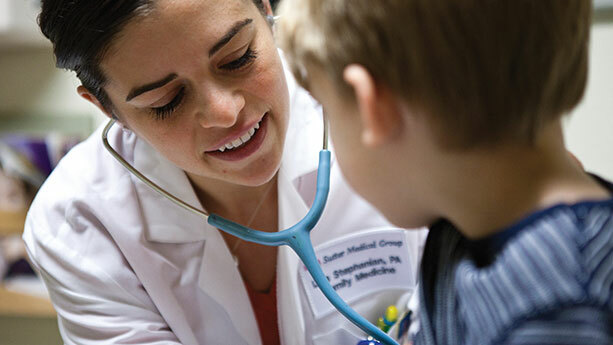 Every three years, Sutter Health undertakes an extensive assessment to determine the community’s most pressing needs. We work in collaboration with other healthcare providers, public health departments and a variety of community organizations who have similar goals. Every year, Sutter Health contributes hundreds of millions of dollars in in-kind and financial support. This comes in the form of charity care and non-billed services, cash and in-kind donations, education and research, and more. 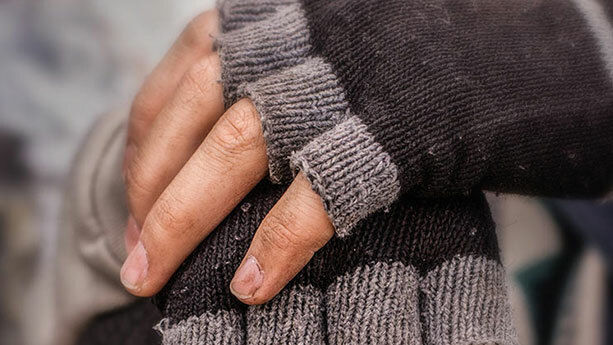 Homeless and recovering from a car accident, Enrique found safe shelter, transitional housing and new employment thanks to the care and support he received at the Interim Care Program Plus—a partnership between Sutter Health and WellSpace Health. The street nurse provides house calls for people without a home. Because good healthcare is good for everyone. 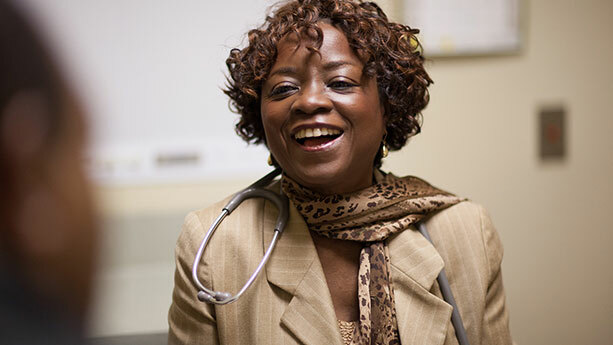 At Sutter, doctors make healthcare work for you. Dr. Ronesh Sinha and the Care-a-Van bring care to the door of busy Silicon Valley companies. Sutter Health's financial and resource support of the De Marillac Academy in San Francisco helps young people like Marie Fernandez get high-quality education. Each year, Sutter Health invests millions in free or discounted medical care for patients in need. In one effort, Sutter’s medical teams volunteer their time and expertise to provide life-changing elective surgeries to those in need. A pioneering idea from our nurses: brighten a child's hospital stay by granting little wishes. Over 10,000 delivered so far! Sutter Health reaches outside its walls to support community-based organizations and programs that represent our mission. These range from public health clinics to respite programs to substance abuse treatment programs and more.